 By entering a Luxury Travel Guide Competition, you will automatically be added to receive the LTG Newsletter with more information on the latest competitions. If you do not wish to be added to the mailing list, then please unsubscribe by emailing editor@ltgawards.com or click the unsubscribe link upon receiving a newsletter. Most browsers allow you to reject all cookies, whilst some browsers allow you to reject just third party cookies. For example, in Internet Explorer you can refuse all cookies by clicking “Tools”, “Internet Options”, “Privacy”, and selecting “Block all cookies” using the sliding selector. Blocking all cookies will, however, have a negative impact upon the usability of many websites [including this one]. You can write to us at any time to obtain details of the personal information we may hold about you. Please write to jake@corporatelivewire.com. Information which you provide may be transferred to countries [(including [the United States], [Japan], [Australia], [China], [India] and [Brazil] which do not have data protection laws equivalent to those in force in the European Economic Area. All Newsletter subscribers have the option to opt-out of receiving further information from us. We also monitor our marketing emails to ensure they are sent to relevant consumers. We remove email address from our database periodically if we find the consumer replies back with instructions to remove them from our list, this is in addition to the standard unsubscribe option in all our emails. Participation is limited to one entry per person, per competition. All entrants must be 18 years old or over at the time of entry. Winners will be contacted within 14 days of the close date of the competition. All entrants agree to have their details shared with the participating company. All entrants may be contacted by both Corporate LiveWire or the participating company with future competitions, deals and offers.